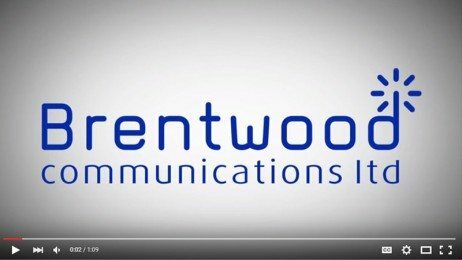 Brentwood Communications offer various radios available for OFCOM licensing. 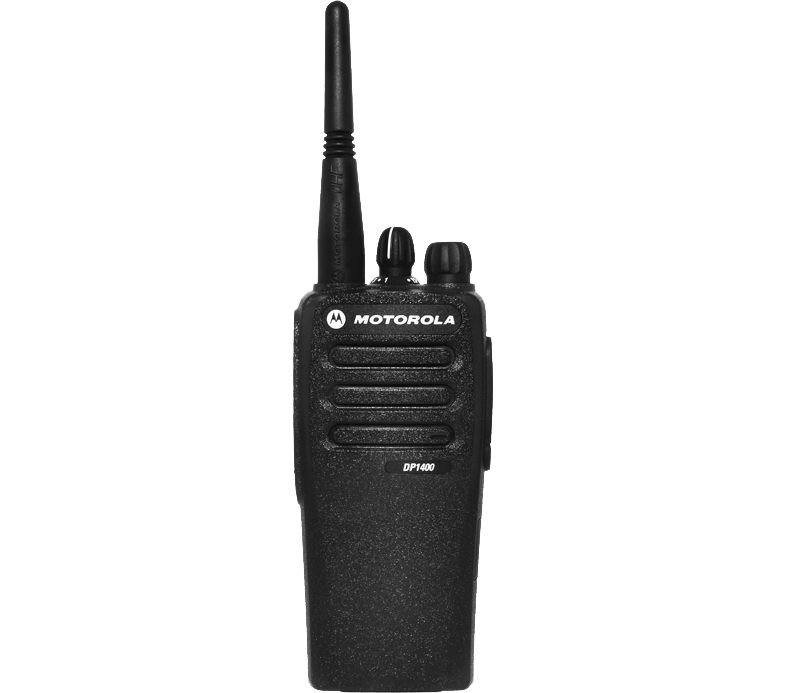 Licensed radios are perfect in environments such as construction, marine and other professional environments where communication is important. A benefit of purchasing a licensed radio is the reduced interference from other radio traffic in the area therefore ensuring clear audio quality. 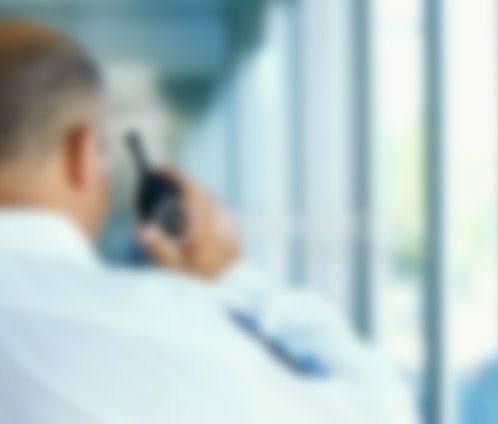 OFCOM systemically inspect private radios to ensure they are licensed, therefore applying for a licence is imperative which is something Brentwood Communications will help you with.